RideKC Bike is a partnership of the Kansas City Area Transportation Authority, BikeWalkKC, and Drop Mobility. Electric-assist smart bikes, powered by Drop Mobility, started rolling out to the streets of KC in November 2018 and will number 150 by Spring 2019. These bikes operate alongside the existing pedal-powered bike share program, providing 240 pedal bikes and 42 locations in Kansas City, MO and North Kansas City. The bike share program is a a part of the RideKC regional transit family of mobility services, including Bus, MAX, Streetcar, and now bikes; the bike share services are operated by BikeWalkKC. The Kansas City Area Transportation Authority is dedicated to connecting people to opportunities throughout the Greater Kansas City metropolitan region. Created in 1965 through special state legislative action in both Missouri and Kansas. Drop Mobility is a leading shared electric micromobility solutions provider for cities across North America. Drop operates a micromobility platform truly integrated into city transportation infrastructure, while providing highly reliable systems that entail not just quality hardware, but also attention to detail in software, operations and user experience. BCycle is a public bicycle sharing company owned by Trek Bicycle. and is based in Waterloo, Wisconsin, United States. It has 47 local systems operating in cities across the United States. 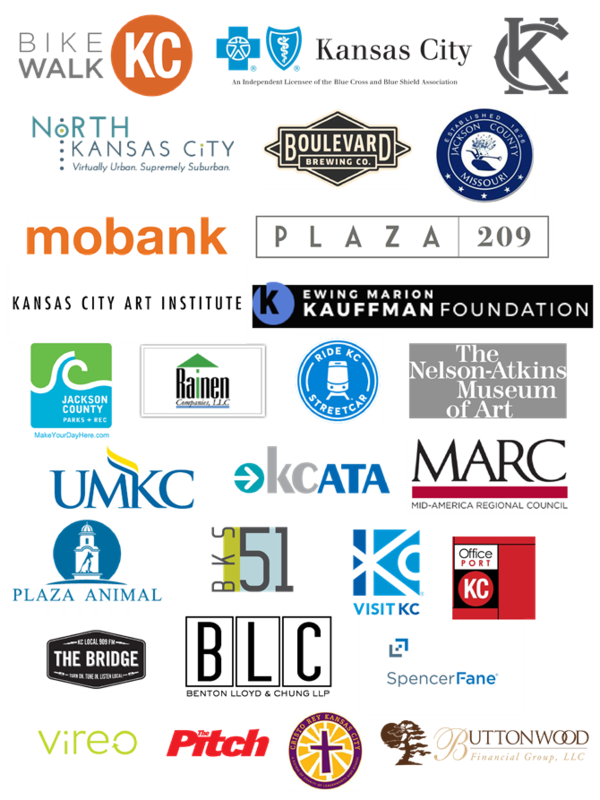 Bike sharing in Kansas City is made possible by a group of generous sponsors and partners that have come together to transform our city into a healthier, more accessible, more livable, and more vibrant place to live, work and visit. For more information about sponsorship opportunities, please contact us at bikeshare@bikewalkkc.org.